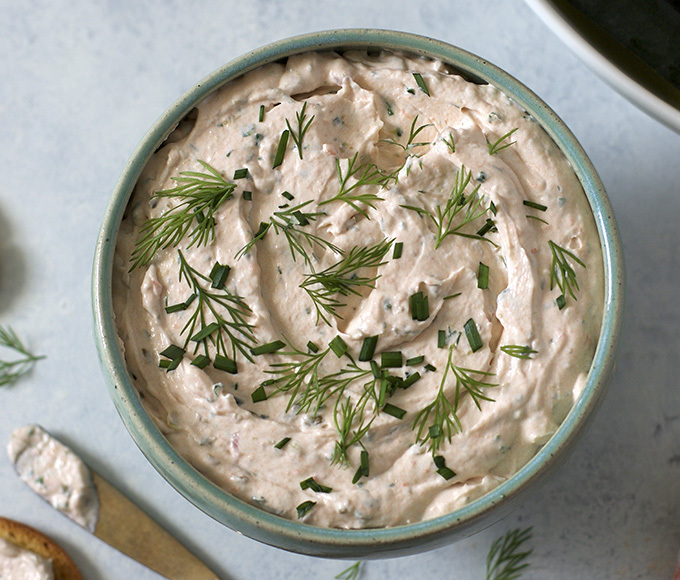 Cheese dip is already a crowd-pleaser, but a beer cheese dip? That’s even better, especially when the beer is Miller Lite. 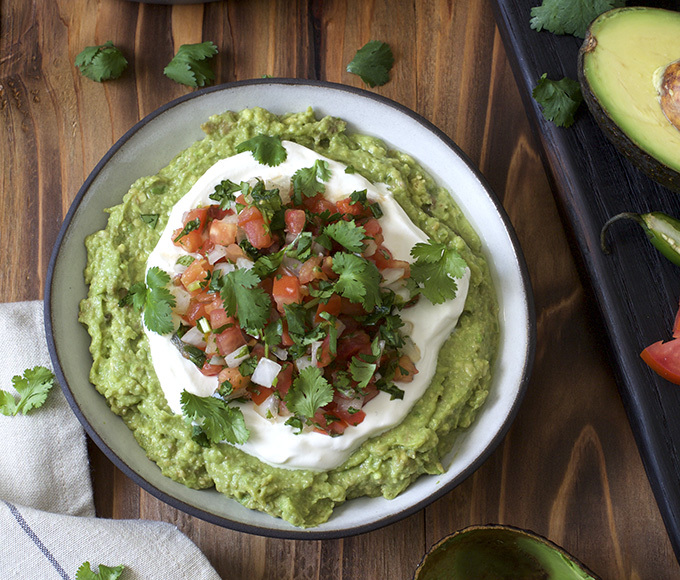 Adding sour cream and pico de gallo is an easy way to give this creamy dip a tasty twist. Stuffed with a variety of bold flavors, this sweet potato side dish is anything but ordinary. 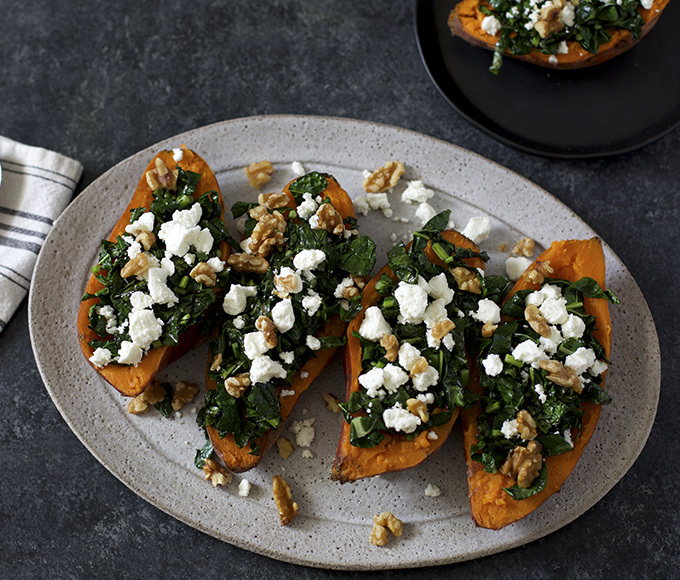 It’s topped with rich and dynamic tastes—like sautéed kale, goat cheese and walnuts—and adds pops of color your eyes and taste buds can’t resist. Pair with a Wheat Beer like Blue Moon Mango Wheat. 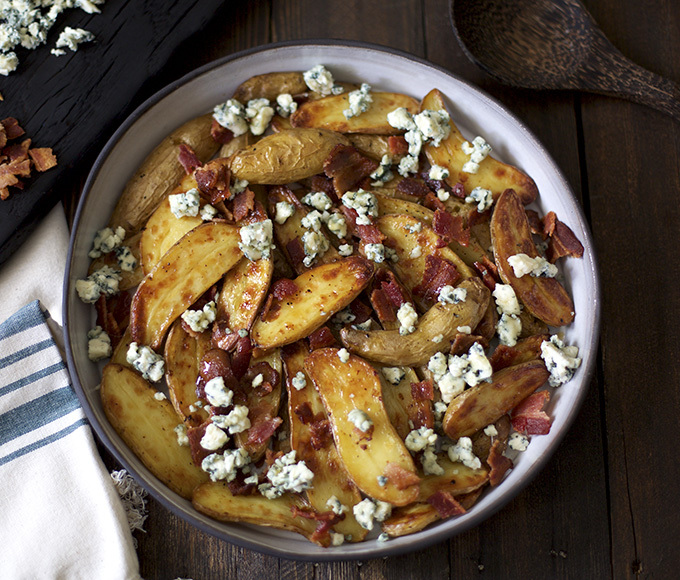 Take intense flavor to the extreme with this Blue Cheese & Bacon Fingerling Potato recipe that brings all the best ingredients together and then gets topped with mouthwatering drizzles of honey. Pair with an American IPA like Terrapin Hopsecutioner. 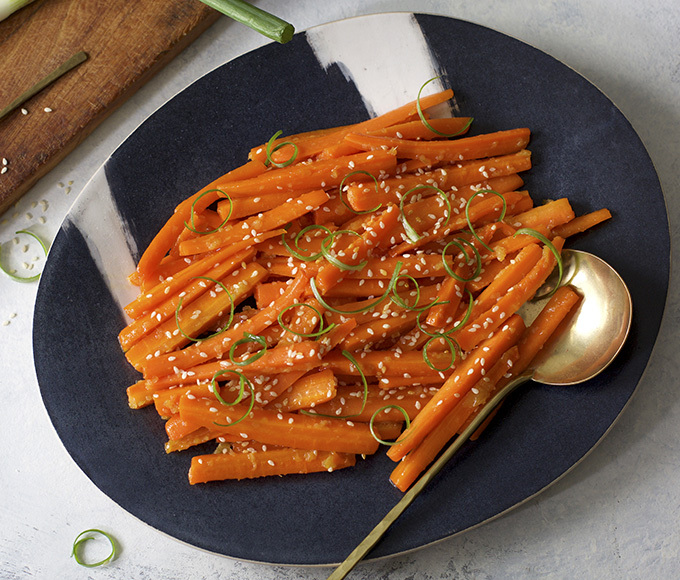 Get your veggies in the best way with Ginger-Glazed Carrots that not only bring fresh flavor to the table, they’ll keep your cooking game fresh too. 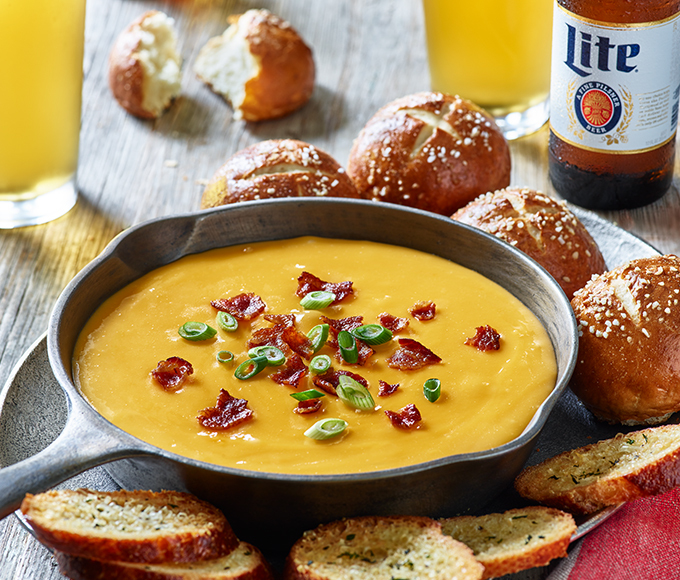 Pair with a fruit beer like Leinenkugel’s® Summer Shandy. 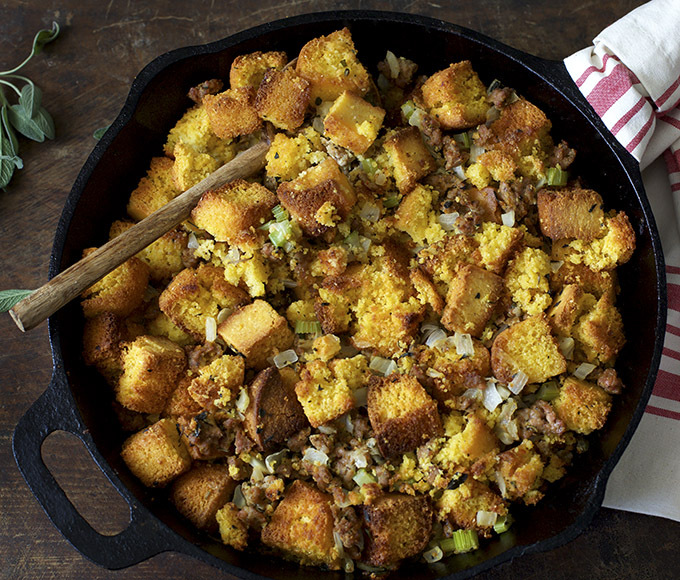 As dynamic in flavor as it is in beautiful colors, this classic dressing recipe comes with all kinds of tasty twists—like savory Italian sausage, fennel, sage and celery. 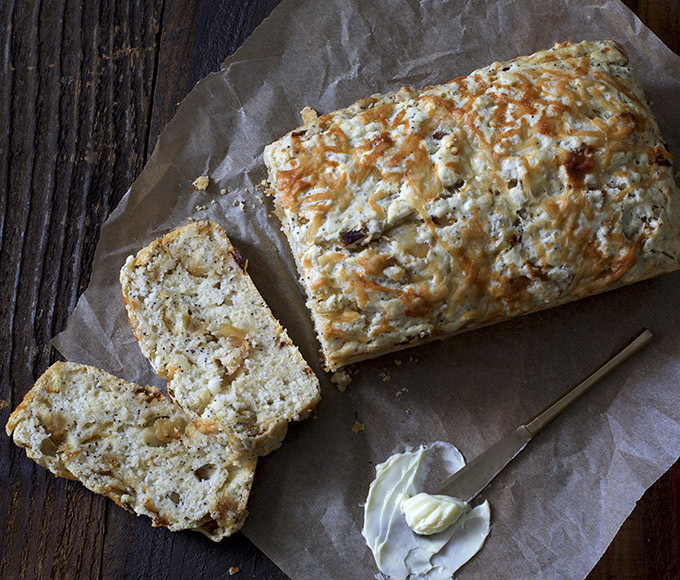 Made with savory caramelized onions and rich, creamy Gruyère cheese, this beer bread delivers the perfect slices to pair with mornings, afternoons or even late nights. 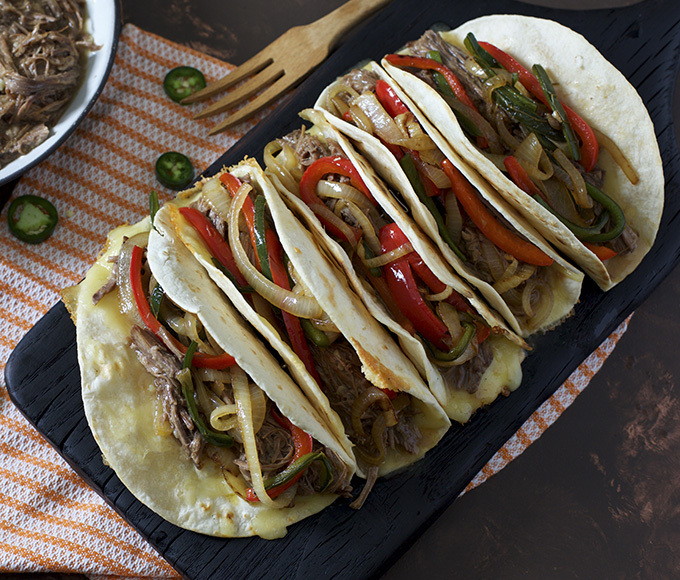 Pair with a Bohemian Pilsner like Bohemian Pilsner Urquell. 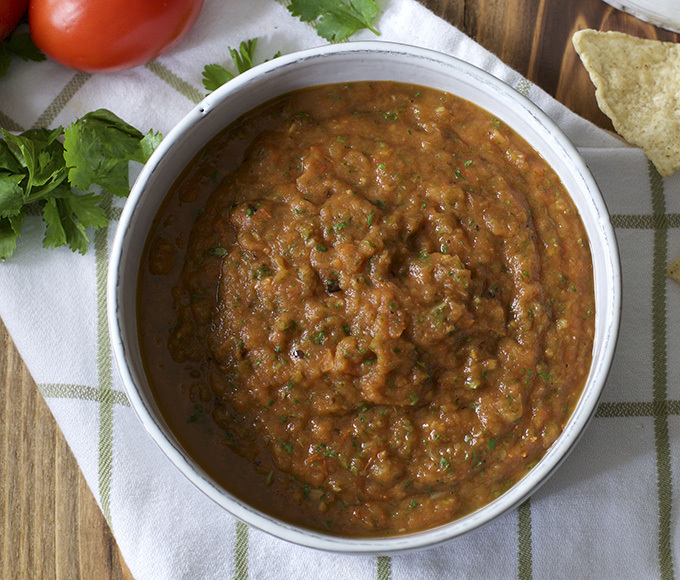 Perfect before dinner or even as an afternoon snack, this Roasted Tomato Salsa delivers mild heat with bold bites of roasted tomatoes, onions, garlic and cilantro. 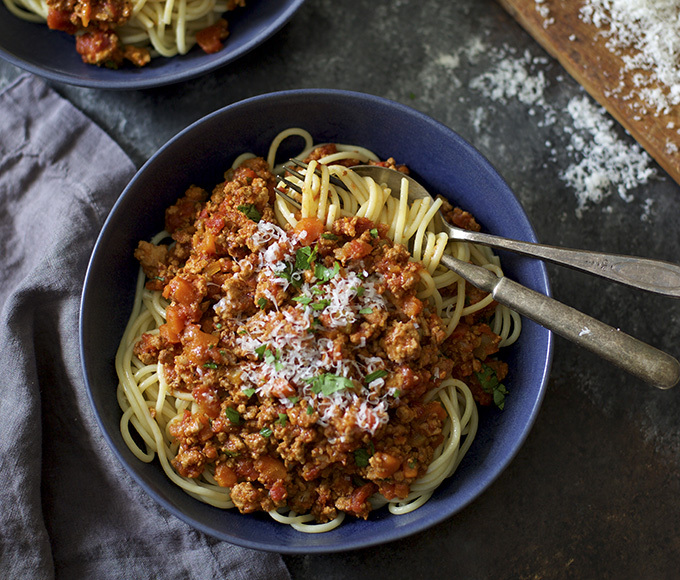 It’s simple with flavors that are everything but. 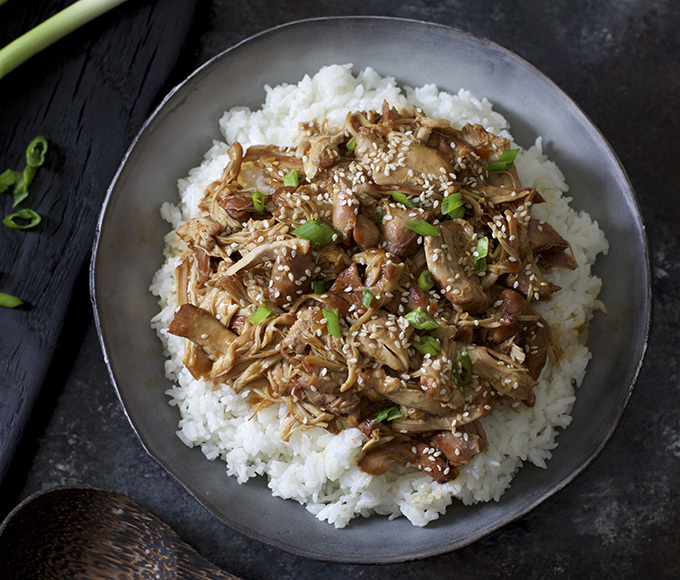 Pair with an American Lager like Coors Banquet. The peppery hop character of a refreshing lemony fruit beer brings out the fresh herbs, while the slight tartness elevates the flavors of the capers and shallots. Pair with a Fruit Beer like Leinenkugel’s Summer Shandy.